1. The scale of hunger from time to time is spent. 4. The script is well thought out. 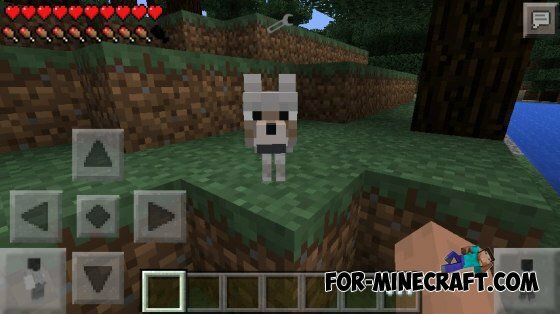 Heal Botton mod for Minecraft PE 0.9.5Heal Botton script for Minecraft PE 0.9.5 - this healing mod for Minecraft PE 0.9.5. Mod you add an extra button in the game, with which you can restore your health. HUNGER GAMES MOD for Minecraft PE 0.9.5.2This is a real hunger games "offline", it is a very cool mod, friends!